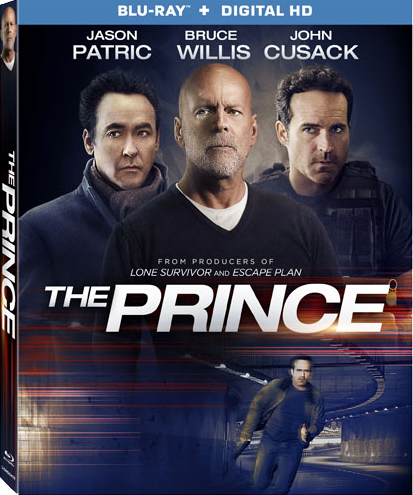 From the producers of Lone Survivor and Escape Plan comes the action-packed film, The Prince, arriving on Blu-ray (plus Digital HD), DVD (plus Digital) and Digital HD October 28 from Lionsgate Home Entertainment. Finding the perfect balance between The Departed and Taken, the film is available now on Video on Demand. 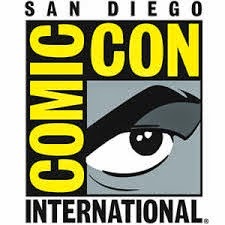 Featuring an incredible ensemble cast including Jason Patric (In The Valley of Elah, Speed 2: Cruise Control), Bruce Willis (Sin City: A Dame to Kill For, Red 2), John Cusack (Being John Malkovich,The Frozen Ground), Jung Ji Hoon aka Rain (Soar into the Sun), Jessica Lowndes (TV's "90210"), Johnathon Schaech (The Legend of Hercules), Gia Mantegna (The Frozen Ground) and Curtis "50 Cent" Jackson (Escape Plan, The Frozen Ground), the suspenseful revenge thriller will have viewers on the edge of their seats. Paul (Patric), a mechanic with past ties to the underworld, is unwittingly drawn back into the life he gave up when he suspects that his daughter has been kidnapped; and he must team up with his old partner, Sam (Cusack), in order to confront Omar (Willis), his former nemesis, in order to rescue her. 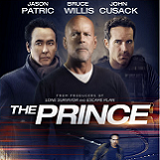 Loaded with special features including audio commentary with director Brian Miller and actor Jason Patric, extended scenes, interviews with cast and crew and a "Capturing The Prince: Behind the Scenes" featurette, The Prince will be available on Blu-ray and DVD for the suggested retail price of $24.99 and $19.98, respectively.